Google has just rolled out an updated version of its YouTube Capture app with a few new features and other improvements. 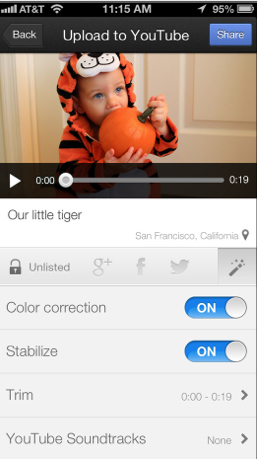 Version 1.3 of the app introduces high-definition previews of video enhancements. That will make it much easier to see if a video is just perfect before hitting the upload button. And to help conserve bandwidth, users can now choose an option to only upload videos when connected to a Wi-Fi network. As someone who is always fighting my data cap, that is definitely a welcomed improvement. When uploading a video, the app will now show the time remaining before the upload is complete. Finally, the app launches faster and generally seems peppier, especially on my iPhone 5. The update also fixed two major issues while uploading a video and when your iOS device is low on storage space. 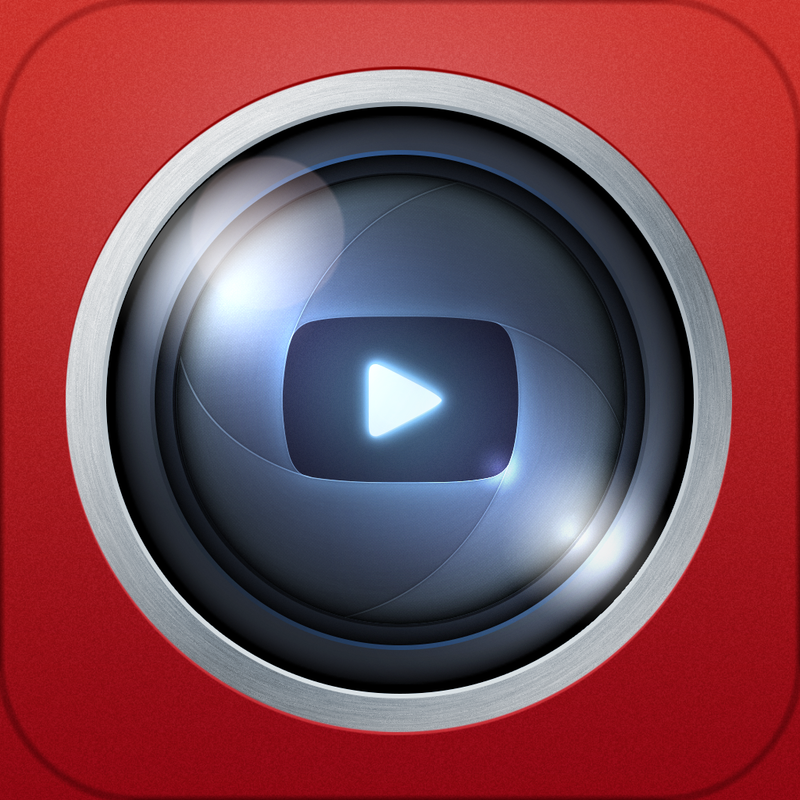 YouTube Capture is a universal app for the iPhone/iPod touch and iPad/iPad mini. 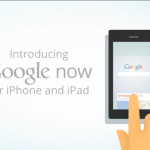 It can be downloaded in the App Store now for free. The app was just released in December, but has gotten consistently better with a slew of timely updates. Before today’s update, the most recent version introduced support for the iPad/iPad mini along with other video enhancement options like auto color correction and auto stabilization.